It's been 60 years since a viking fortress was discovered, leading historians to assume that we'd uncovered everything there is to uncover. 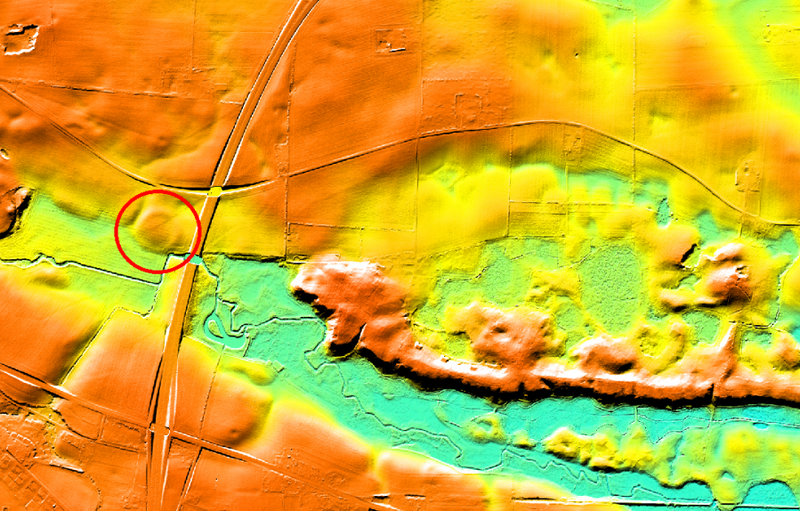 But this weekend, Danish and English archaeologists announced they've unearthed evidence of a new fortress that's been sought after for years—and they used some pretty cool tech to do it. By measuring small variation in the earth's magnetism we can identify old pits or features without destroying anything. In this way we achieved an amazingly detailed 'ghost image' of the fortress in a few days. Then we knew exactly where we had to put in excavation trenches to get as much information as possible about the mysterious fortress. The researchers are still waiting to get lab results back on an analysis of the burned gate posts for an accurate dating of the fortress, but they speculate that it may date back to King Harald Bluetooth—or the son who deposed him, Sweyn Forkbeard, who ruled at the turn of the first millennia. Forkbeard would go on to become the King of England after invading London in 1013.